Alisha has over 20 years of accounting experience, mostly working with the Kainos team. She enjoys her role at the firm because it’s always challenging and rewarding. She is proud to have helped spearhead the upgrade in core software systems that have enabled the firm to become more automated. Prior to working with the Kainos team members at HM, she was an accountant at the law firm of Carrington, Coleman, Sloman & Blumenthal, LLP for two years. She received her B.S. 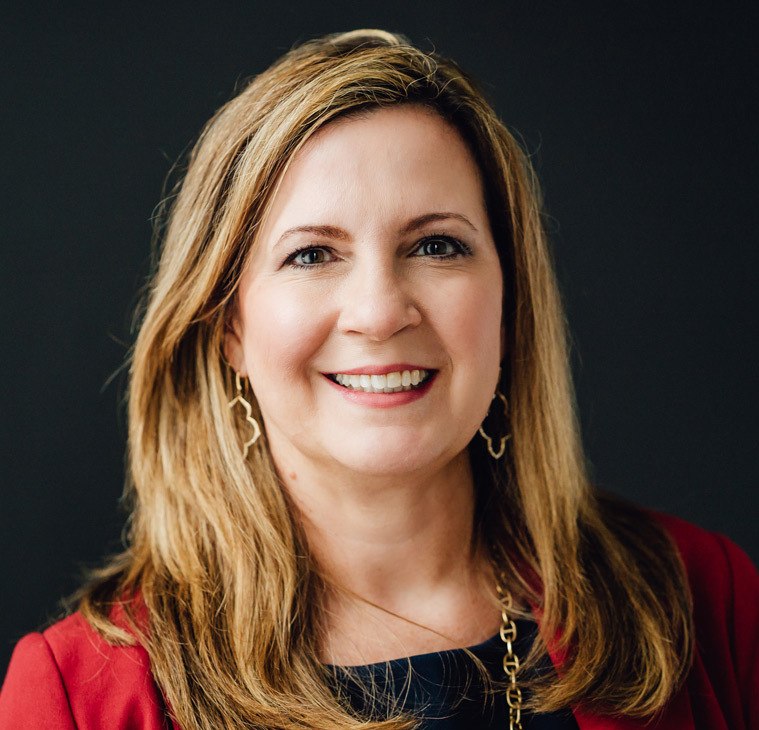 in Accounting from the University of North Texas in 1994, and she is a Certified Public Accountant and a member of the Texas Society and American Institute of Certified Public Accountants. Alisha is a sustainer in the Jr. League of Collin County, and she supports City House Plano, an organization that helps homeless children and teens in North Texas with emergency shelter and transitioning. In addition to volunteering her time, Alisha enjoys photography and spending time with her family.